It’s Like Such a Story! Read the excerpt below regarding the evolution of bees (we have added the bold lettering). The author does state much of the following paragraph with certainty (much of which shouldn’t be stated with certainty). So be discerning as you read – there are also a lot of guesses, assumptions, and faith/trust and this is just a short snippet of the supposed billions of years of history. Though it is not inherently bad to have a lot of “guesses, assumptions, and faith/trust” – the more of those we have, the more evidence we ought to have otherwise the faith/trust becomes more and more blind. The more of those we have, the more doubt we can reasonably have and the less and less we should communicate these as facts or actual history. 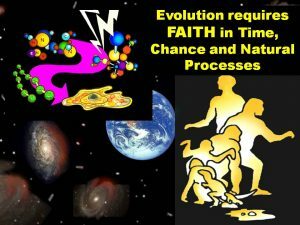 Ultimately, though the billions of years could be true (given enough evidence), there isn’t enough evidence and billions and billions of years necessitate making an extreme amount of “guesses, assumptions, and faith/trust.” With supposed billions of years – they have a lot they have to try to explain!